Are you looking to purchase a Harley-Davidson® motorcycle but don't have the cash to buy it outright? Financing through Harley-Davidson® Credit enables you to pay over a period of time. We offer flexible repayment options and specialized financing for all credit types. 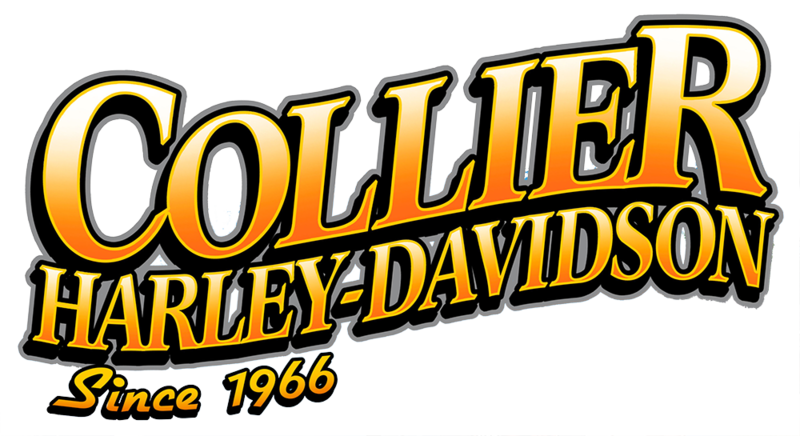 Collier Harley-Davidson® will customize the right plan for you based on your needs. Since the bank is open when we are, financing can be arranged on the spot! Take the first step. Fill out the credit application below. If you have questions, contact Brock Pepper or Paul Morris. It doesn't matter if you're looking for a new or pre-owned motorcycle, we can help! They offer financing on motorcycles dating back to 1903!